Want to know what else you can find cadmium in? Children’s jewelry. You may also find mercury and/or lead in those fake but resplendent toy rings, necklaces, or tiaras. And that’s not the end of it. There’s all kinds of harmful substances in all kinds of kids toys. We trust that what we’re buying is safe, but that couldn’t be further from the truth. I remember the first time I bought a toy for my children. I thought I was getting such a great deal! Things like this dinosaur ball popper used to cost double what I was buying it for today! But my husband pointed out that free trade agreements and lower manufacturing costs in foreign countries had brought the prices of these items down since our childhood heydays. That’s great for our pocketbooks. But those countries that are manufacturing the toys don’t always have the same standards as we do. For example: “Don’t paint children’s toys with lead paint.” As we learn more, we try to set and enforce better standards, but those standards are by no means retroactive. If we learn about a new threat making our children sick today, a new standard is usually passed. But anything manufactured prior to that standard is not necessarily required to be tested, and can remain sitting on the shelf just waiting for you to purchase it for your little one. Lead in Painted Toys and Feeding Supplies. Toys, cups, bowls or other feeding supplies that are painted may contain lead. 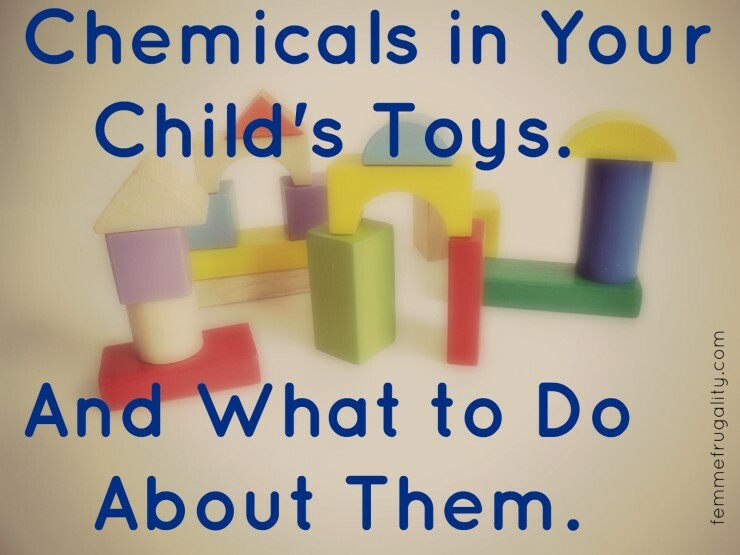 Chlorine in Plastic Toys. High chlorine levels in plastic toys are bad enough. But they also indicate the presence of PVC. Part of the process to manufacture PVC also includes lead. Bromine in Foam Toys and Furniture. Foam is often used to fill child-sized couches, etc. Foam toys that have found their way into our house are mostly balls of some sort. Bromine is found because it is often used in fire retardants (known as BFRs.) While you’re at it, it might be worth checking out your adult-sized furniture, too. Unexplained Arsenic. Arsenic has also been found in tests of items children come into contact with. For example, a foam key chain. There’s no apparent reason for this. Squirrel Hill Library. August 12, 2014. CLP Main (Oakland.) August 18, 2014. Toy Lending Library. August 19, 2014. Allegheny Library (North Side.) August 21, 2014. If you’d like more info, you can download the flyer for this event here. If you’re particularly passionate, you can schedule an event for your own community! We’ll be going for sure. Will you? 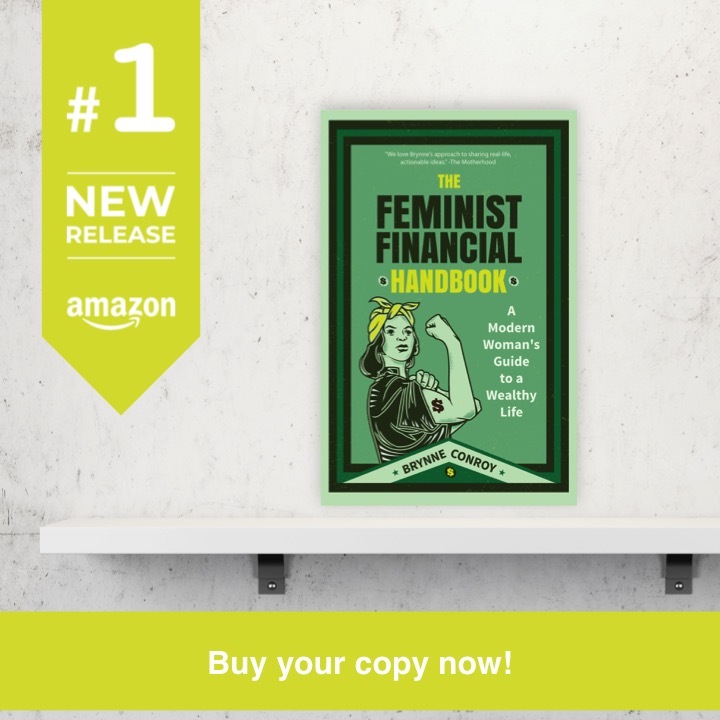 This entry was posted in Family Finance on August 4, 2014 by femmefrugality. This post is really insightful. I wish I would live near to take some of the toys we bought at a yard sale. Thank you so much. I will share this post. Thanks, Britnee! Hopefully something in your PA community will be organized sometime soon. It really scares me how much crap is in everything- toys, jewelry, even food. Agreed. Food and anything kids mouth is particularly disturbing. This is a great reminder for parents that we shouldn’t assume that toys are safe. This can especially be the case for older toys that are passed down from older siblings or others, as things do change and issues can arise later that we didn’t know about when the toys were originally purchased. So true. Thinking about taking some toys from Grandma’s house in. She’s had them since I was a kid. Kids’ health is really important, we should do a lot of research first before buying toys for them. We should read carefully the back label of the toys. Agreed. Unfortunately things like this aren’t normally on the label. We buy a lot of the wooden toys by Melissa and Dough for that very reason. I trust that company because their toys are made in the USA. Whenever I buy a toy I always try to check the label to see where it was manufactured, and whenever I can I try to buy products made here at home. I know it doesn’t mean it is chemical free but it makes me feel safer knowing that our guidelines are stricter than other countries. Love Melissa and Doug! And I totally agree…buying toys manufactured in America tells you a lot more about the standard they were held up to. Still good to check, but safer.